The two countries signed the double income tax treaty, the first such agreement between two members of the GCC, in May 2018. The agreement seeks to strengthen cooperation frameworks in tax matters and consolidate financial, economic and investment relations as well as encourage free movement of capital and service exchange between the two nations, tax experts. Tax experts said the treaty would benefit individuals and corporates in the two countries. An international tax framework provides important protections and benefits for UAE companies and expatriates. For expatriates, the agreement come into play when they have a second residency outside the UAE. For companies, agreements can result in exemptions and reduced withholding tax rates on dividends, interest and royalties. If a UAE company has international shareholders, it is not subject to the tax of the jurisdiction of the shareholders, according to experts. 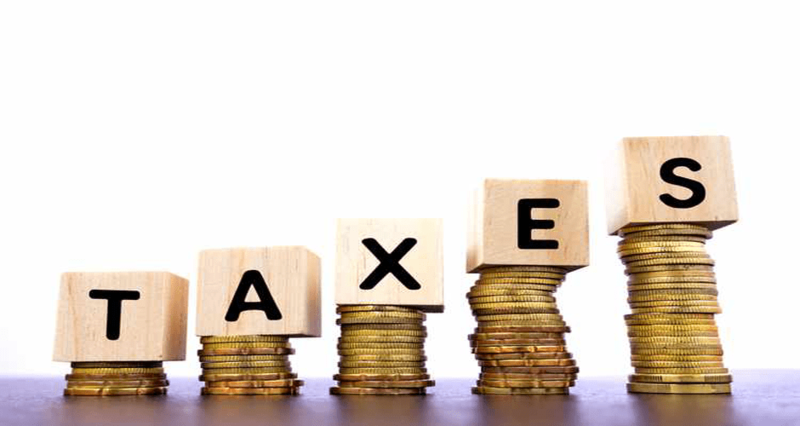 Double taxation avoidance agreements allocate taxing rights and ensure individuals and businesses are only taxed once. They clarify how certain types of income, such as dividends, property income and pensions, should be taxed, and lay out rules on non-discrimination to prevent different treatment based on factors such as nationality or residency, according to analysts. Younis Haji Al Khoori, under-secretary of the Ministry of Finance, said the agreement is an important step in enhancing bilateral relations between the two countries, especially in financial and economic spheres. “This agreement will contribute to a more flexible investment climate that will underscore the country’s position as a key destination for Saudi investments. This agreement represents a qualitative leap forward in terms of the framework of financial, economic and tax cooperation between GCC countries,” he added. The Ministry of Finance aims to expand the network of bilateral double taxation avoidance agreements with various countries around the world to fulfil the vision of the wise leadership of the state in diversifying sources of income and advancing the development objectives of the state, said Al Khoori. “These agreements contribute to the elimination of double taxation, facilitate cross-border trade and investment flows, and provide protection to taxpayers from direct and indirect double taxation. This in turn enhances the country’s investment climate and makes it more attractive as a destination for foreign investment,” said Al Khoori.